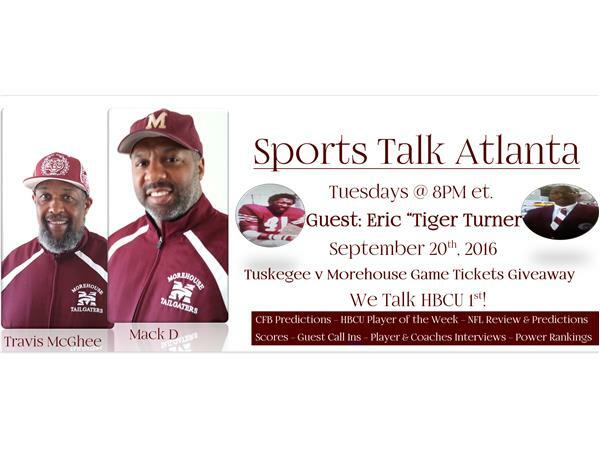 Sports Talk Atlanta with Mack D & Travis McGhee! Eric "Tiger" Turner Joins Us!! HBCU First Top Plays - Top Games - SC State scores no points against Clemson. Both teams agreed to shorten second half. Played 12 minute quarters instead of 15 min.